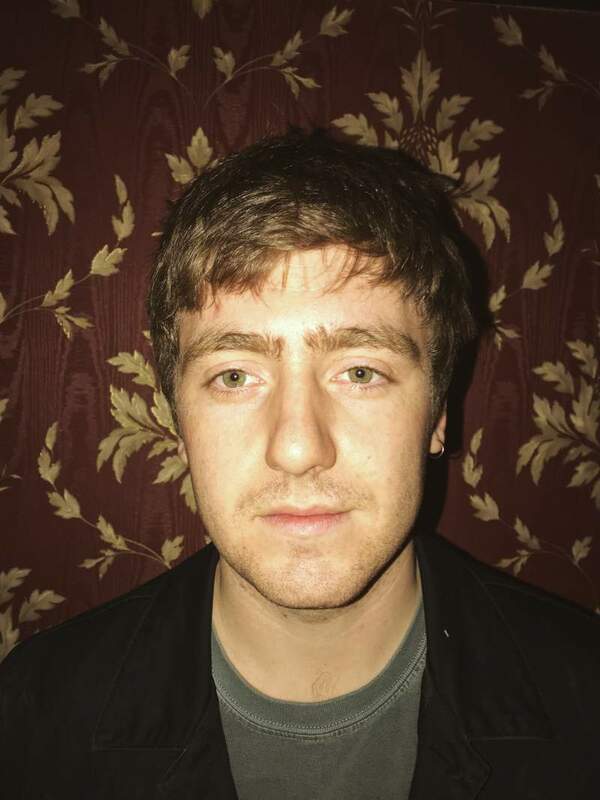 My name is Michael Gallagher, I am 22, I fix machines in a brake pad factory and in my spare time I gig with my band and record and release music, squeezing in the occasional game of squash where I can. It was a cover of We Will Rock You by my favourite boyband at the time, 5ive. I bought it when I was in Woolworths with my nana when I was about three or four years old. I’m quite a big fan of the Scissor Sisters and ABBA, but I don’t necessarily feel guilty about that. Any of the High School Musical trilogy, but again I don’t necessarily feel guilty about that. I would say Breaking Bad, but it would take too long so the new Ricky Gervais series, After Life. It’s good craic and over in less than three hours. That would have to be my fully completed Premier League sticker book from the 2001-02 season. Bob Mortimer’s story on Would I Lie To You about Chris Rea cracking an egg in his bath. The fact that Jake (drums), Luke (guitar) and D’Arcy (bass) are miles better musicians than me. Thankfully they were daft enough to join my band. Being able to stop time, like the little fella off Bernard’s Watch. Bob Marley, John Lennon and George Best would have some mad stories to tell, and we’d have a game of Monopoly because it would go on for ages.